Yeezy season is officially here again. 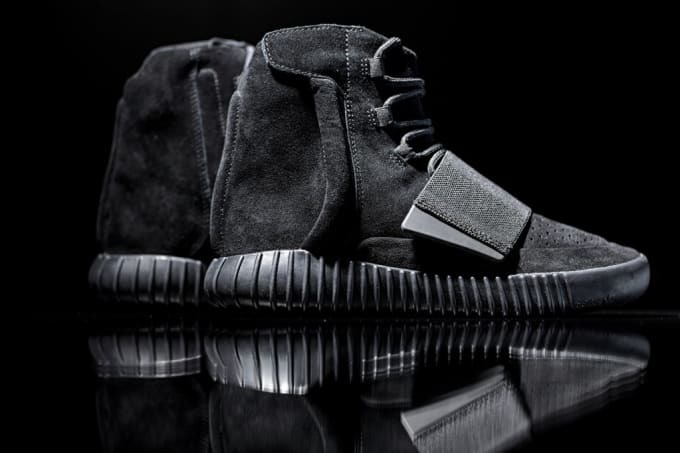 After months of rumors, the "Black" adidas Yeezy 750 Boost is finally getting a release this weekend, capping off an incredible year for the Kanye West x adidas Originals collaboration. They're not going to be easy to come by, and many stores have already held raffles, but there's still a chance. We've got all the info you need to flourish down below. It's not just about the Yeezys, though, as adidas also has heat lined up in the form of its Ultra Boost Uncaged collab for Hypebeast's 10th anniversary along with a super premium made in Germany version of the Busenitz. On the Jordan Brand and Nike side, we've got the "Chrome" Jordan VIII Retros dropping for the first time in over a decade, plus the He Got Game-inspired "Class of 97" pack, a modern take on one of the most memorable SB Paul Rodriguez sneakers, and a collaboration with Stone Island on an ACG-inspired boot. Elsewhere, Under Armour's got two Curry 2 colorways in the pipeline, and there's also collabs from Atmos x ASICS and Footpatrol x Le Coq Sportif and more. Scroll down for everything you need to know in A Complete Guide to This Weekend's Sneaker Releases.